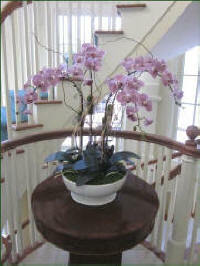 year-in and year-out and are completely maintenance-free! 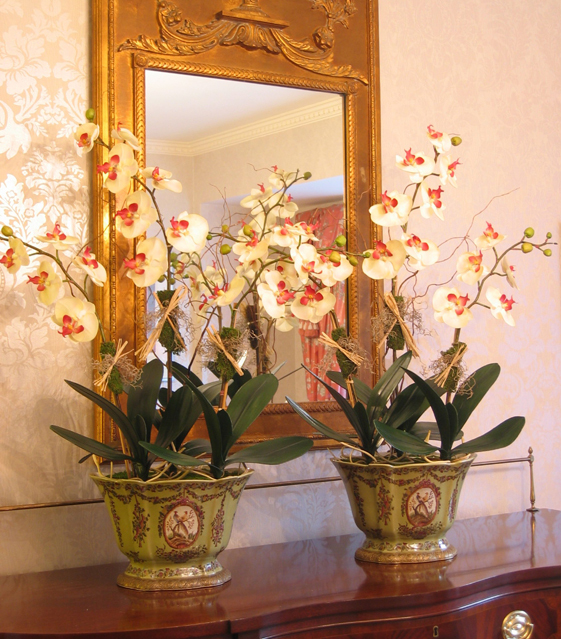 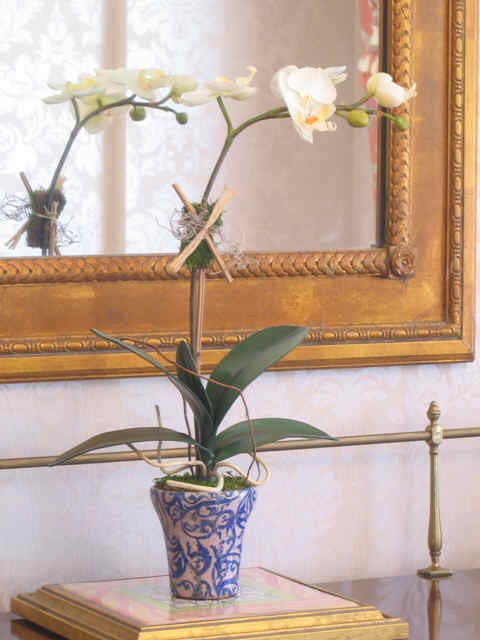 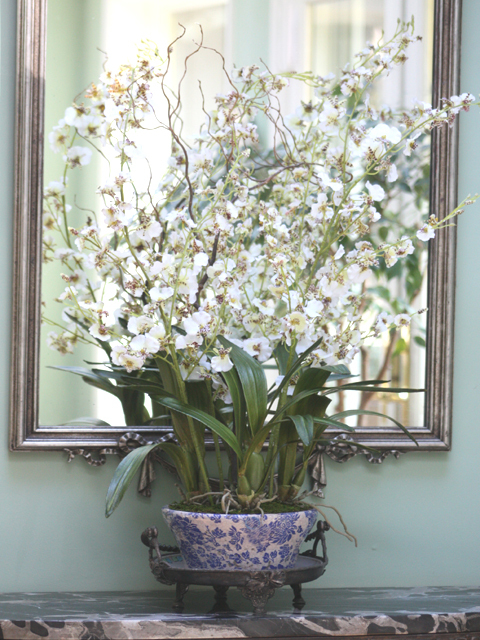 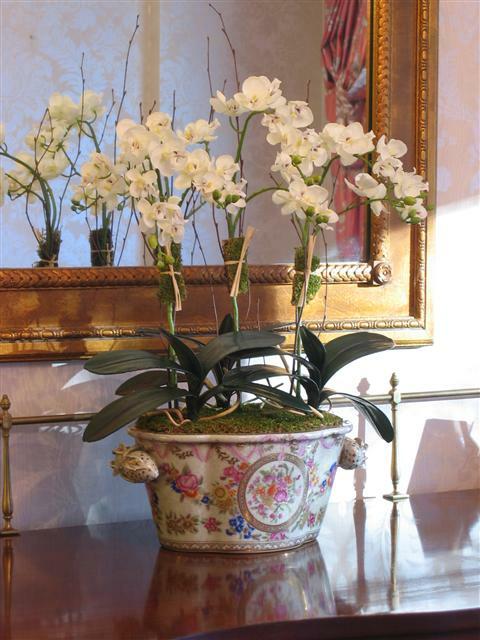 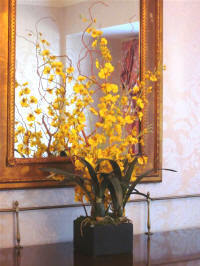 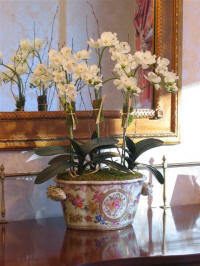 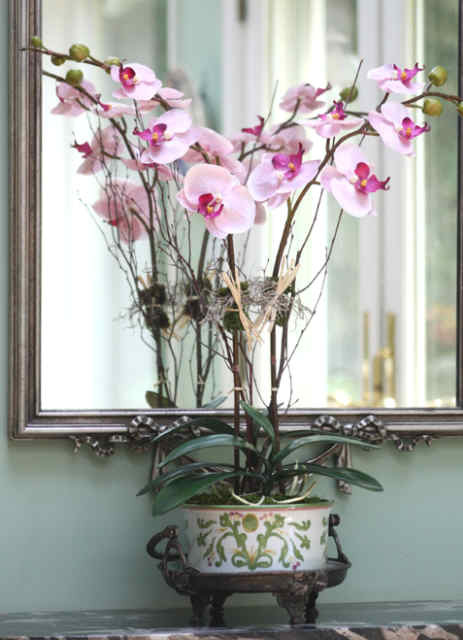 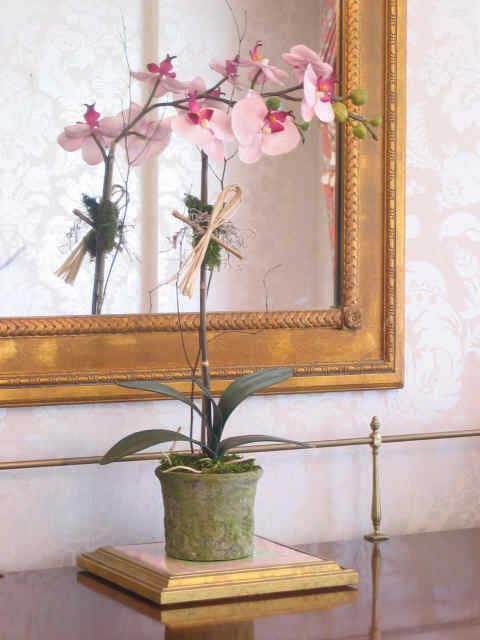 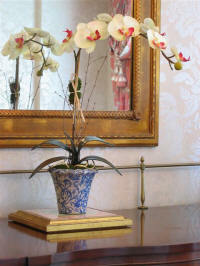 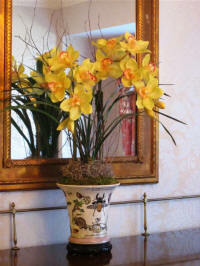 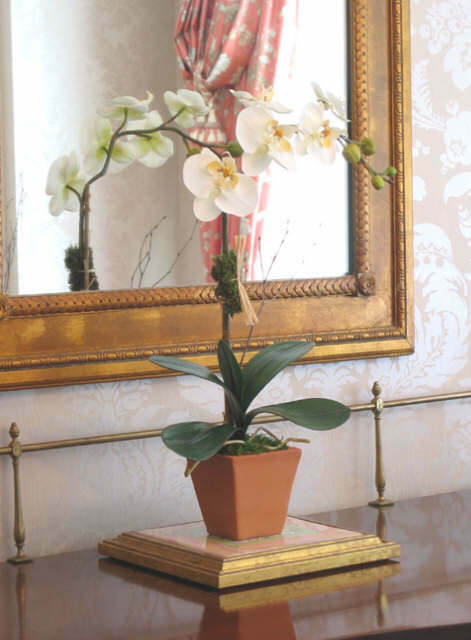 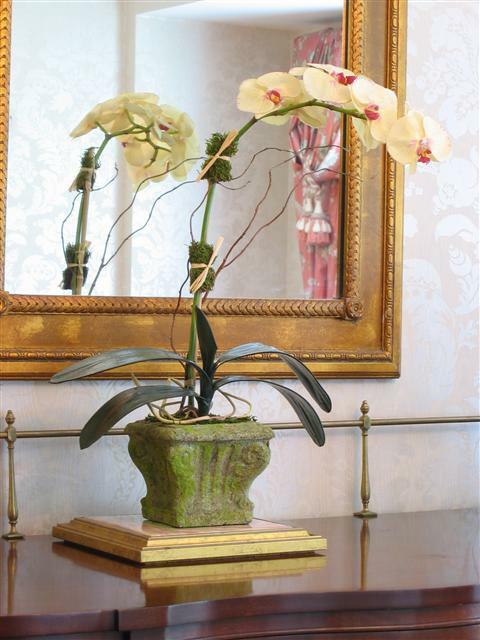 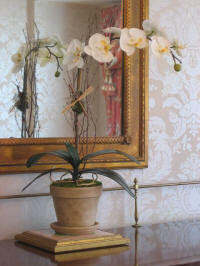 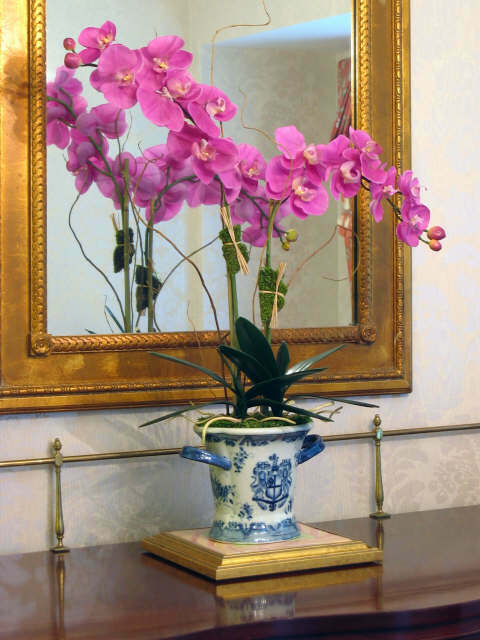 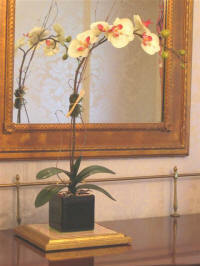 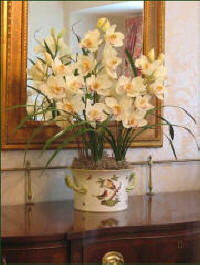 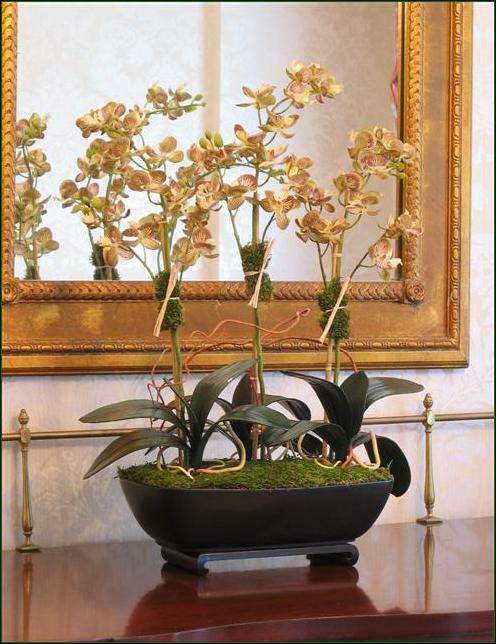 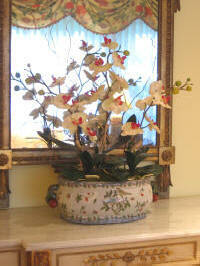 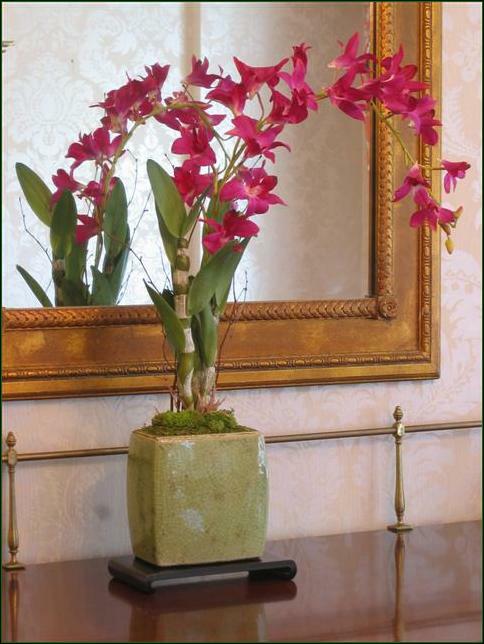 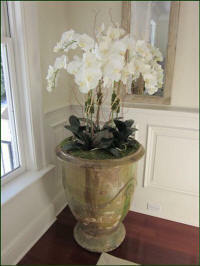 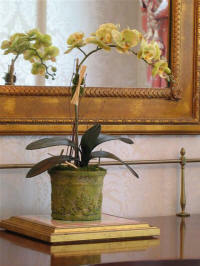 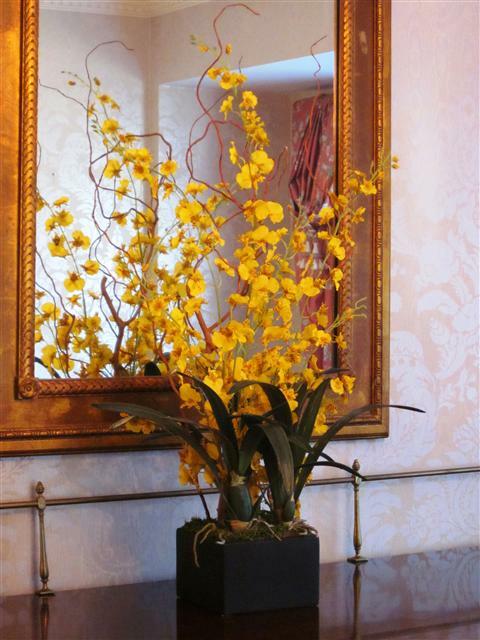 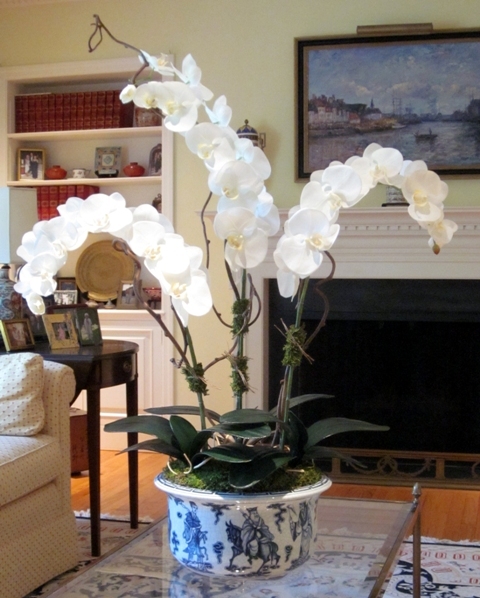 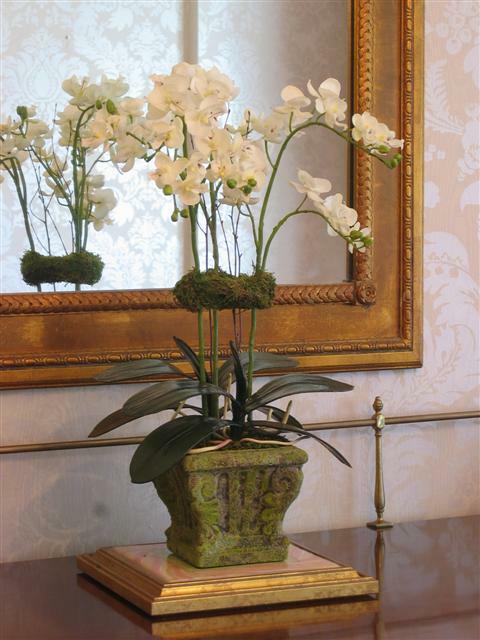 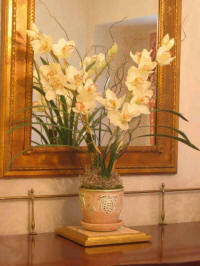 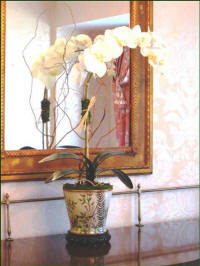 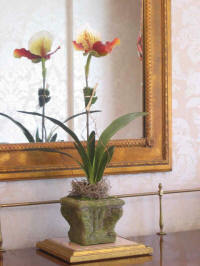 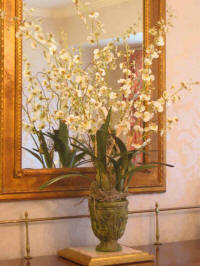 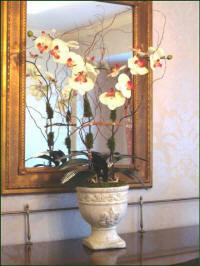 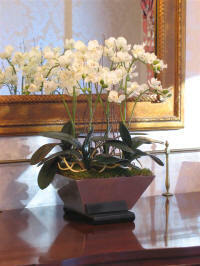 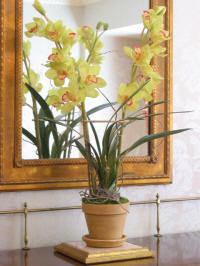 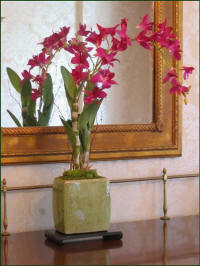 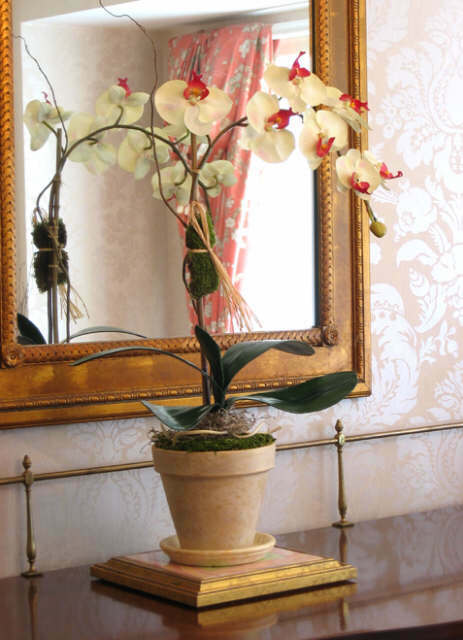 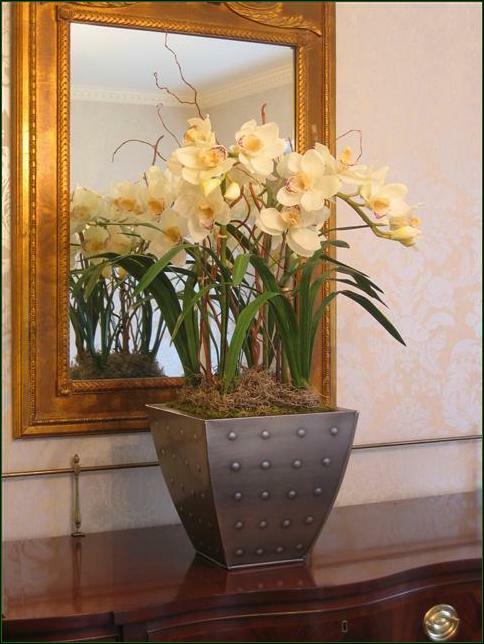 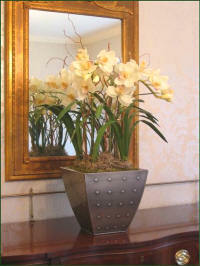 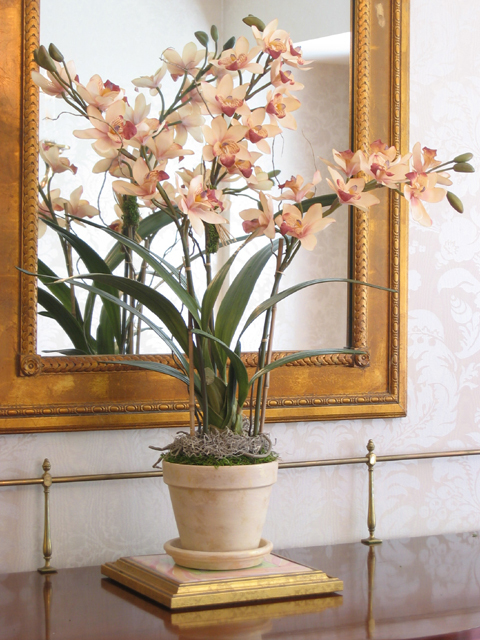 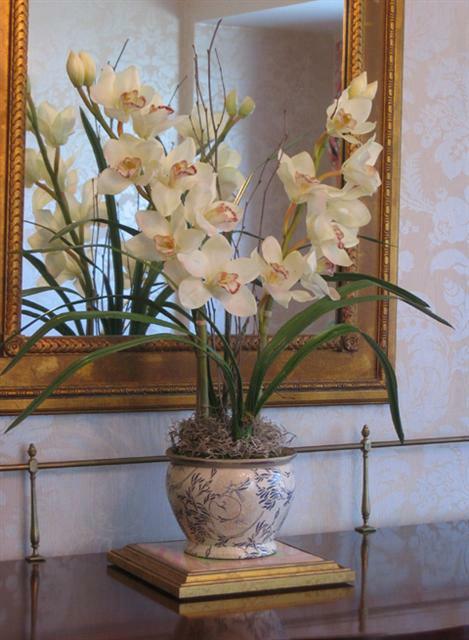 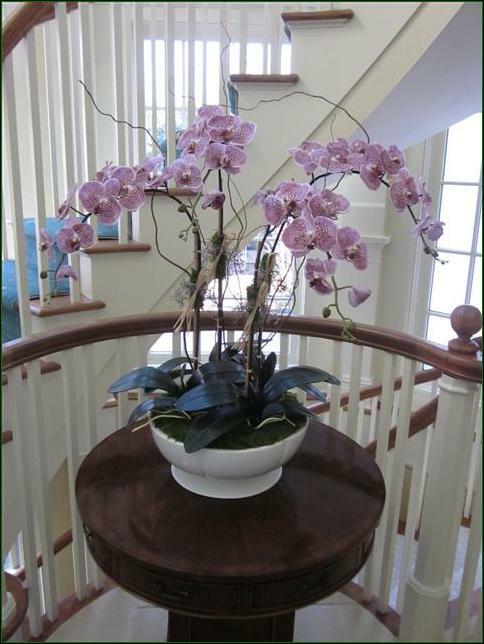 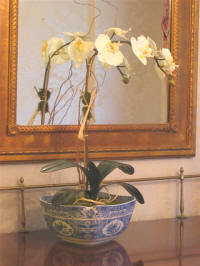 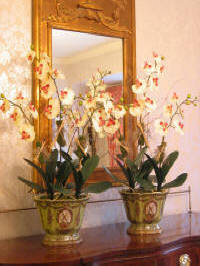 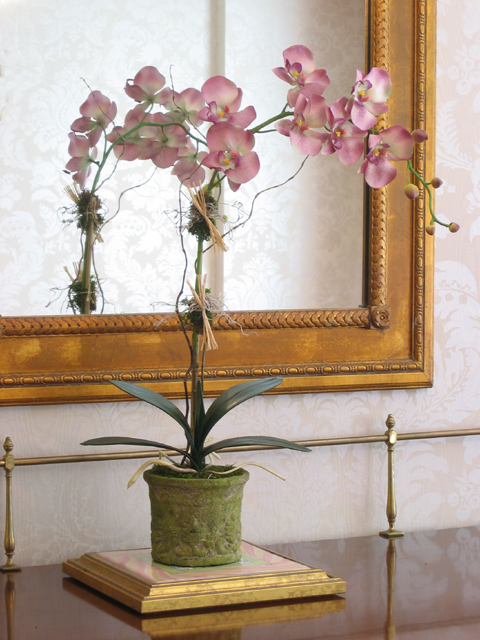 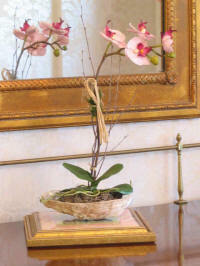 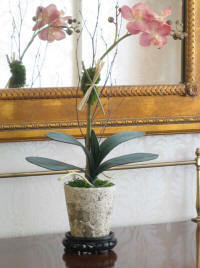 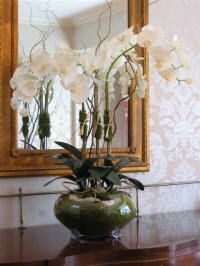 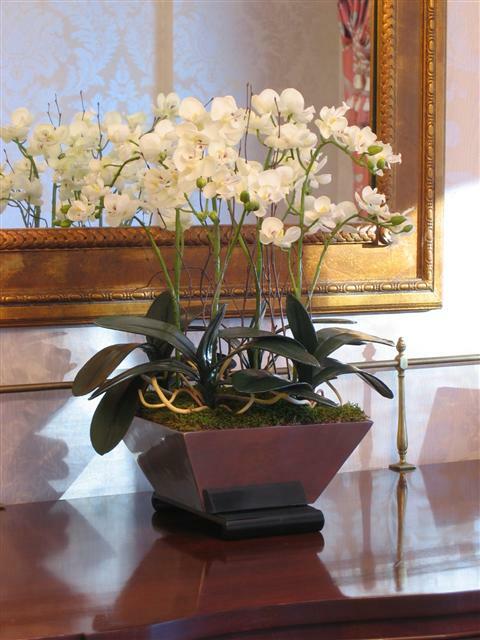 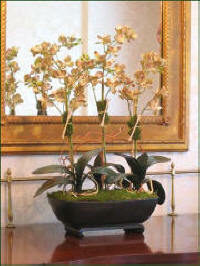 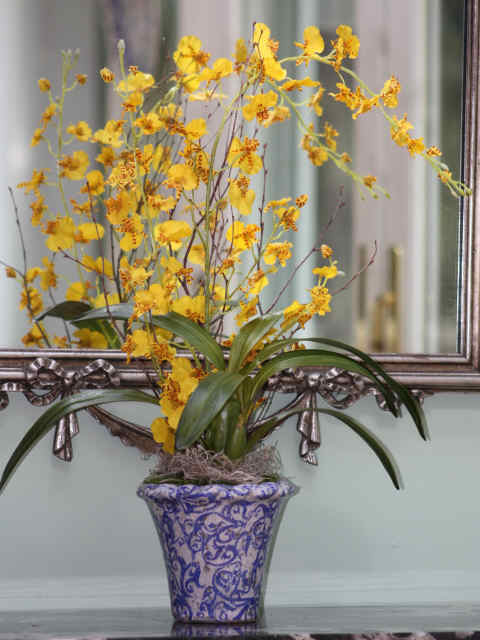 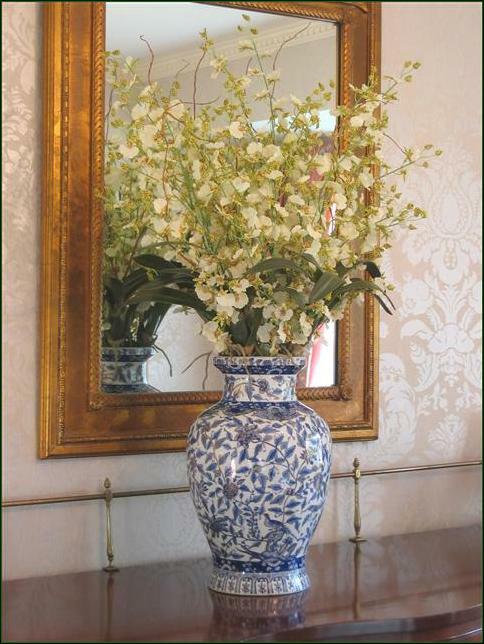 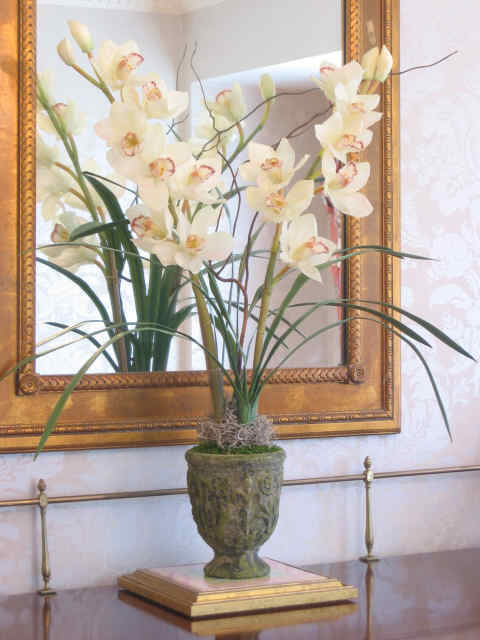 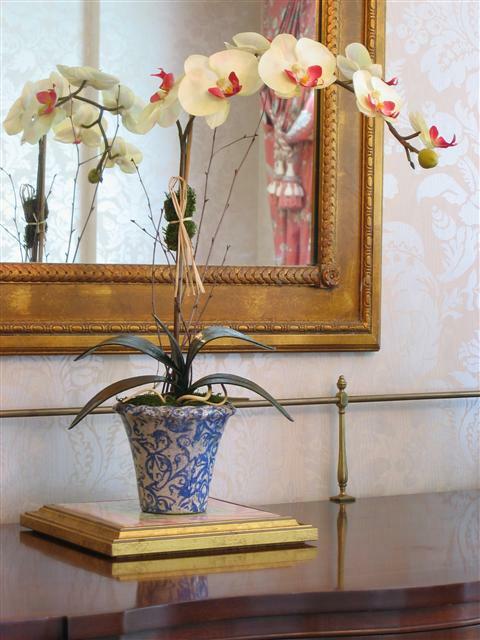 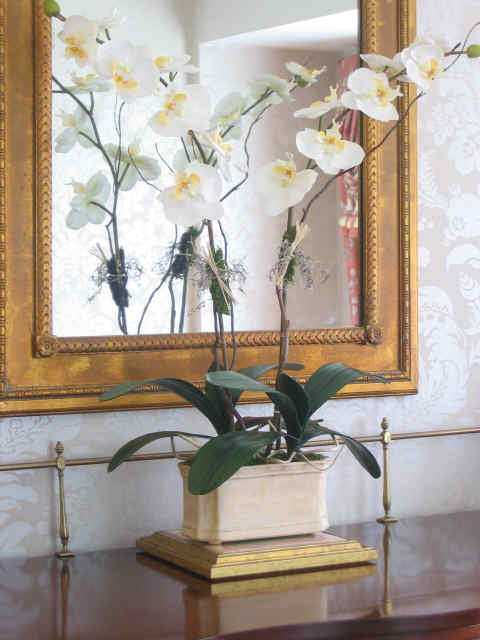 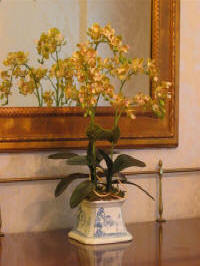 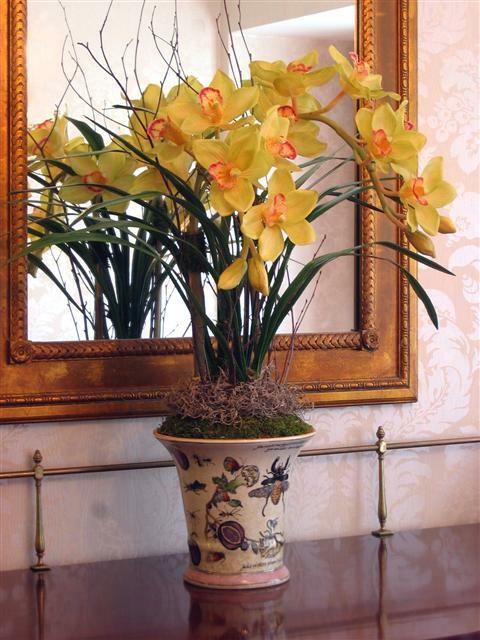 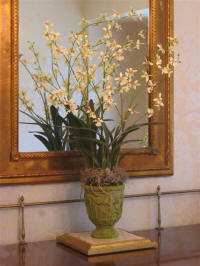 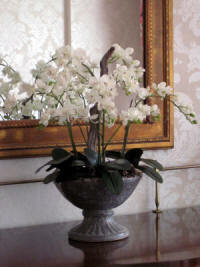 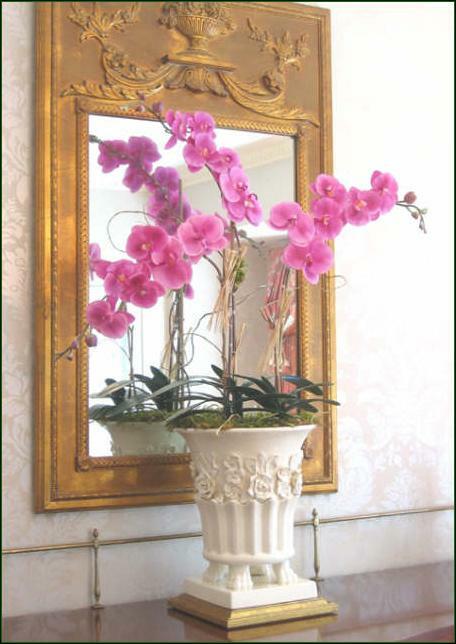 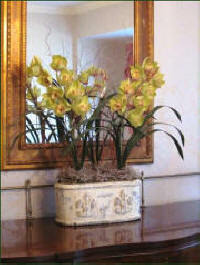 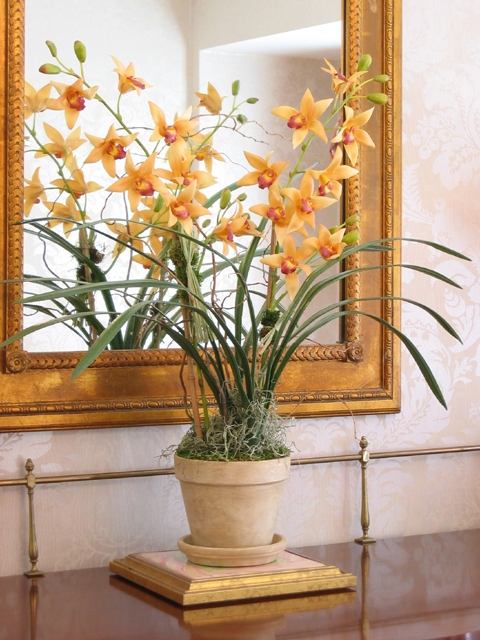 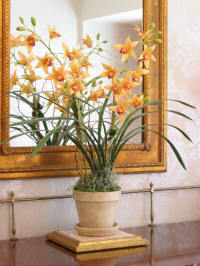 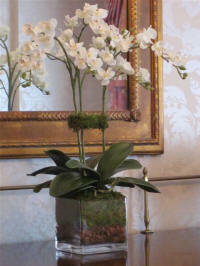 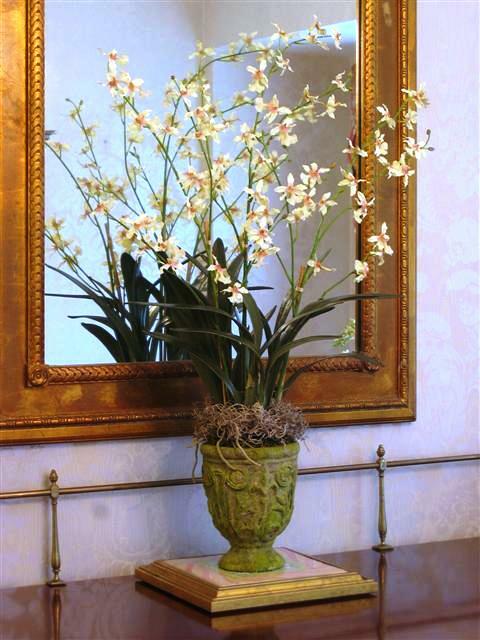 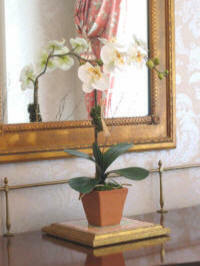 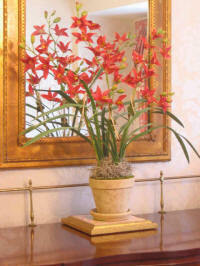 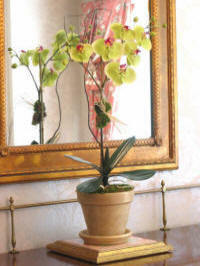 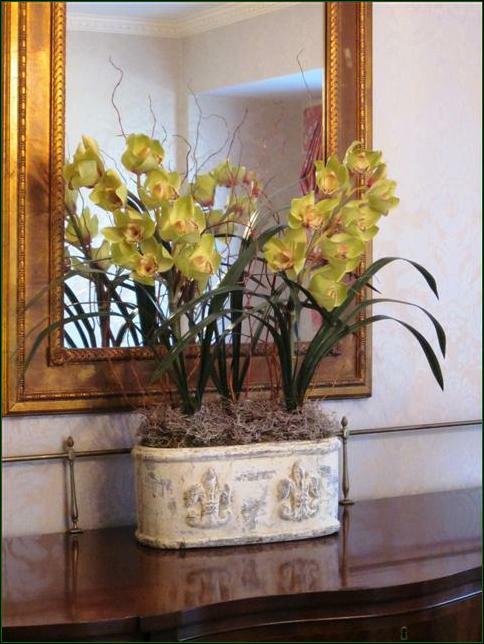 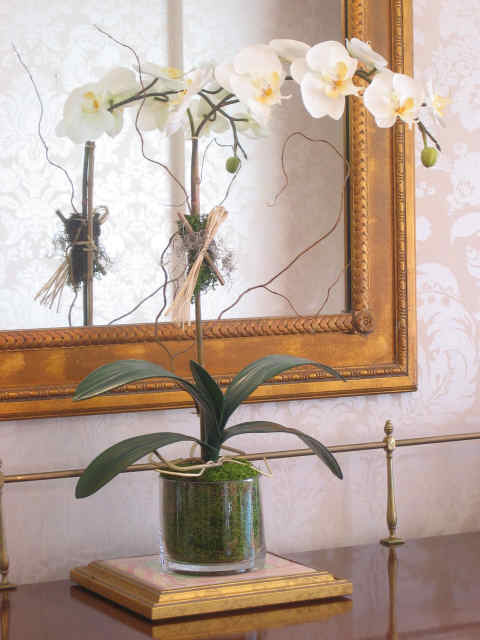 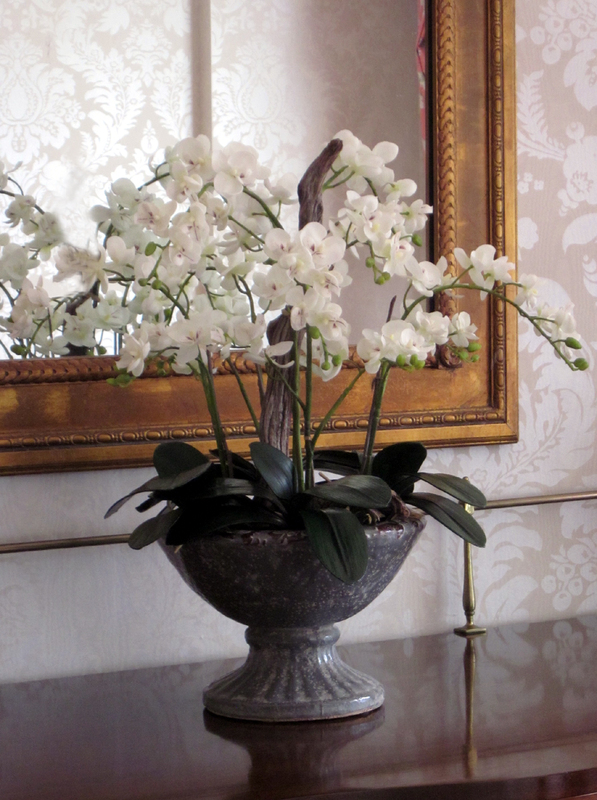 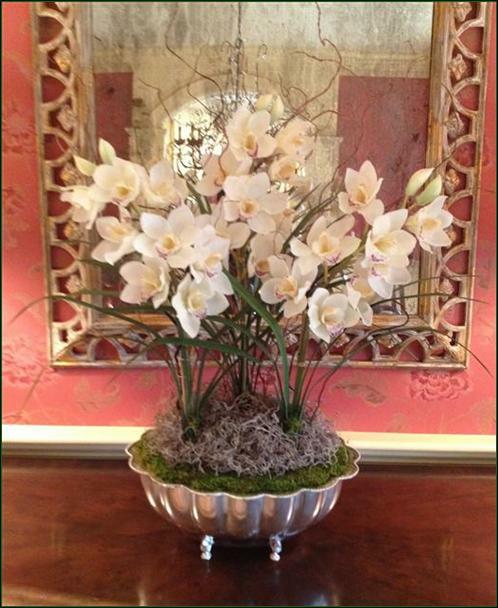 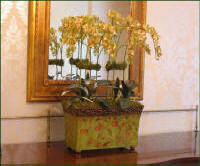 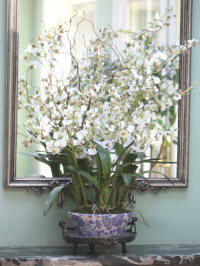 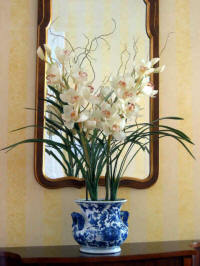 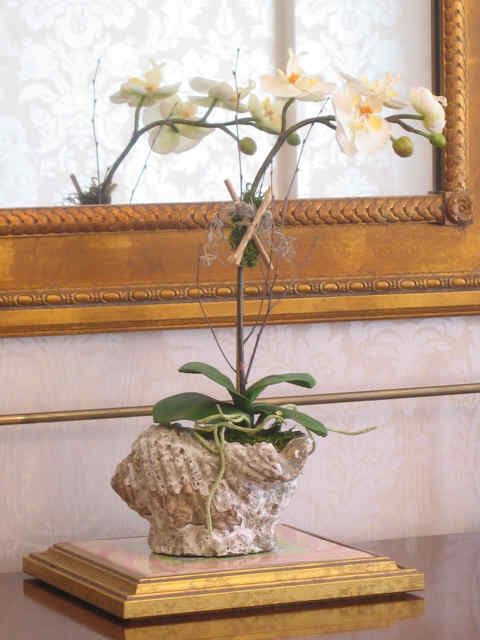 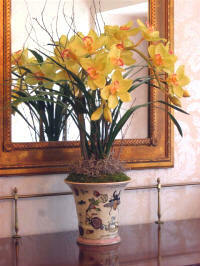 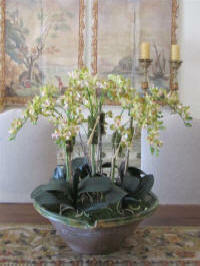 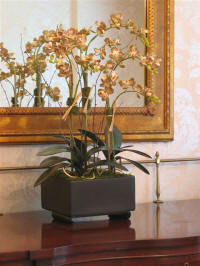 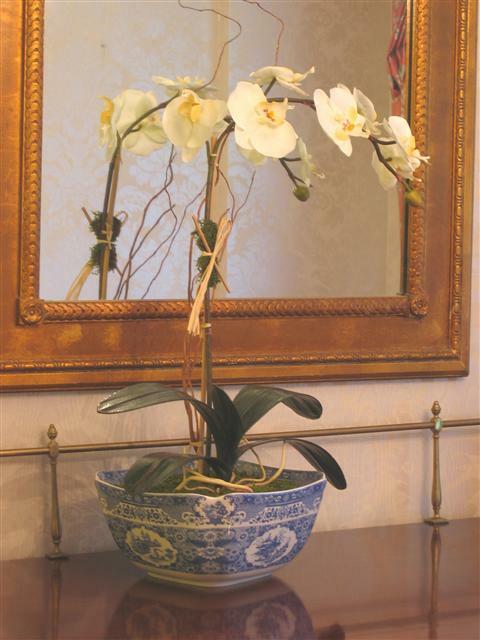 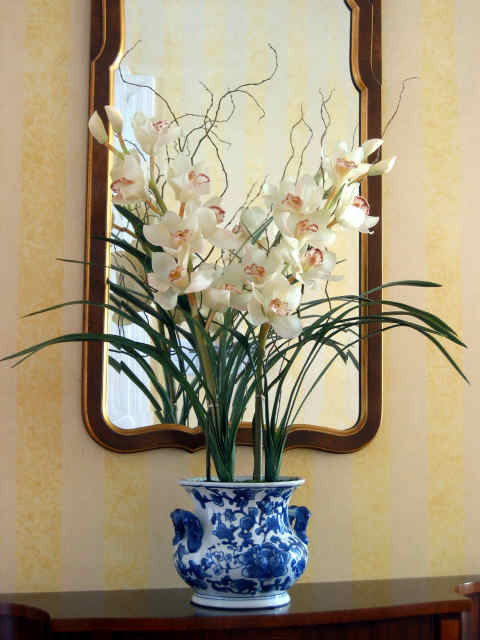 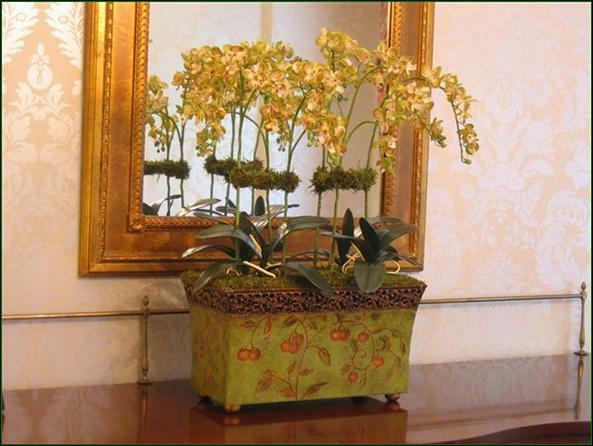 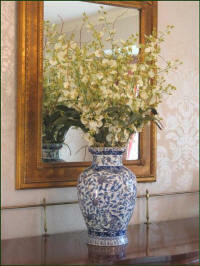 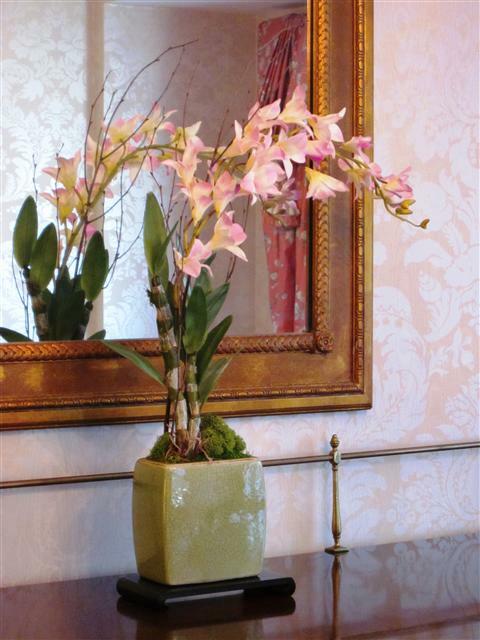 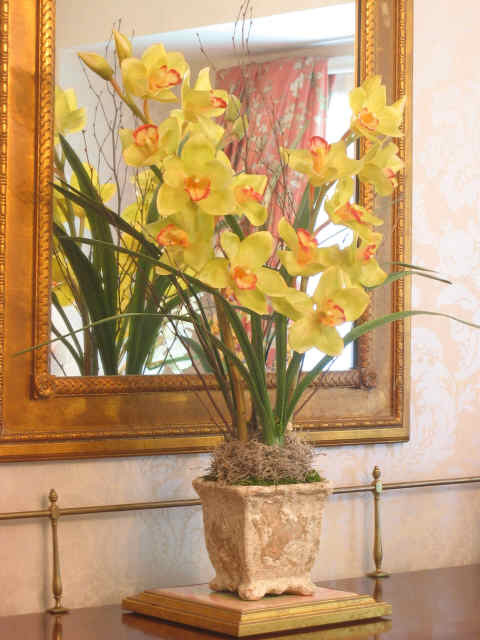 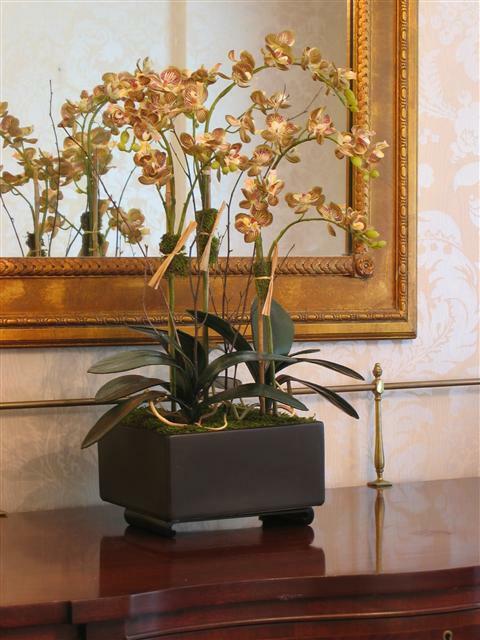 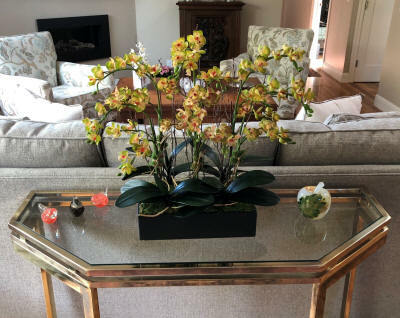 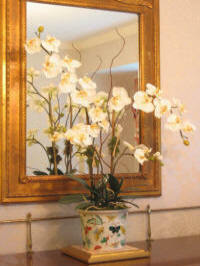 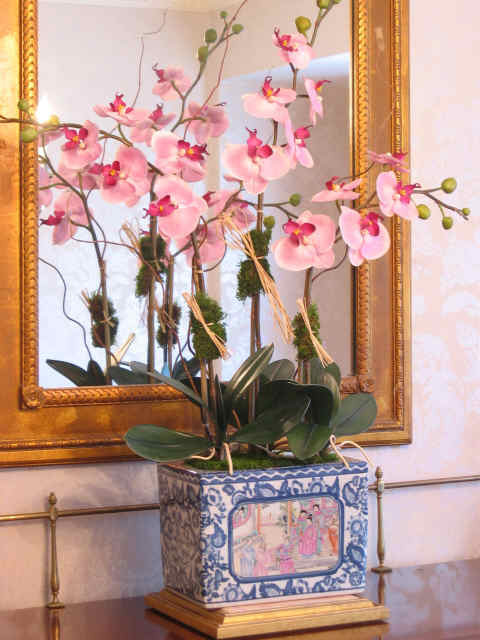 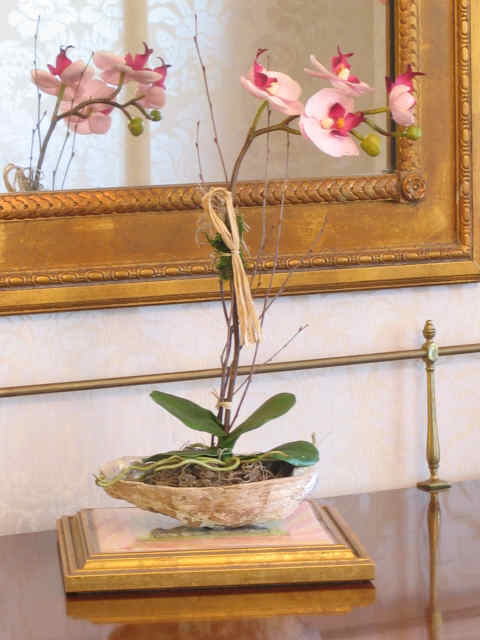 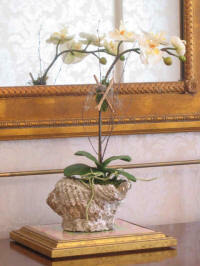 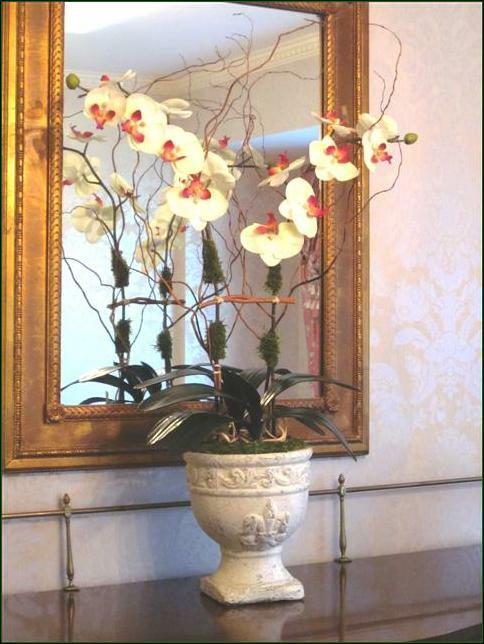 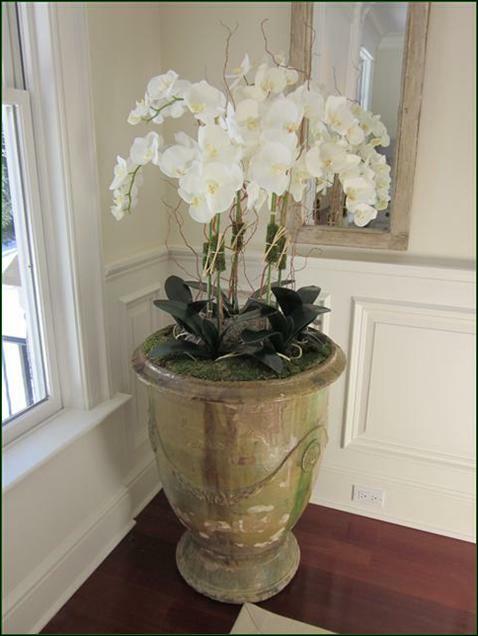 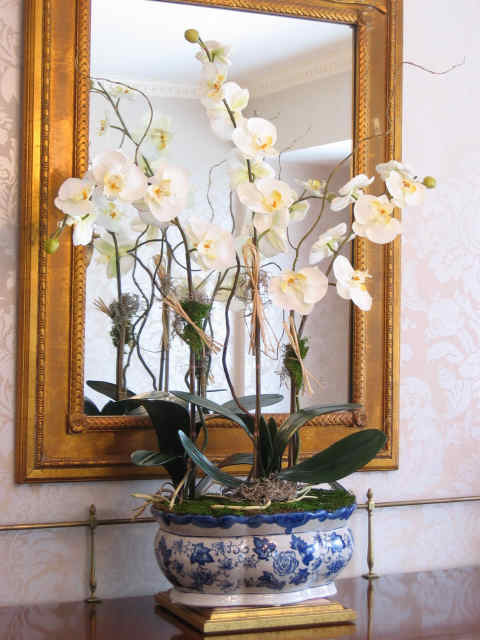 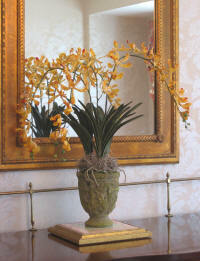 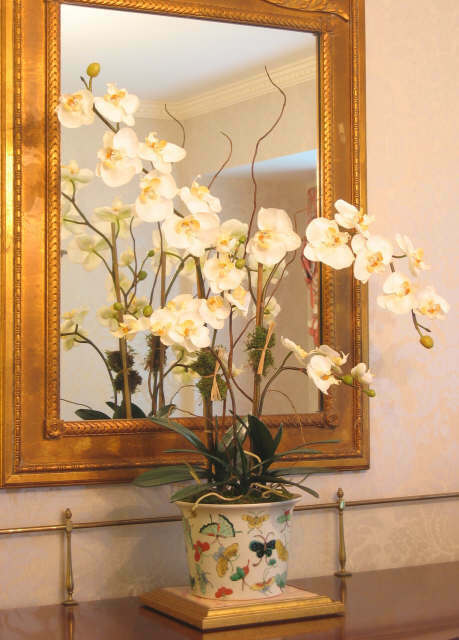 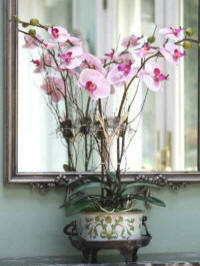 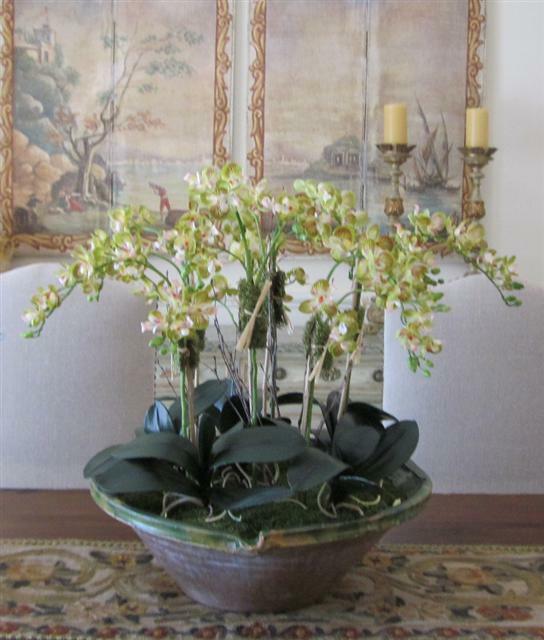 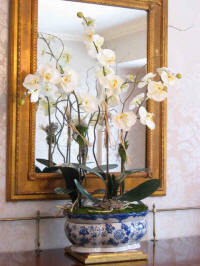 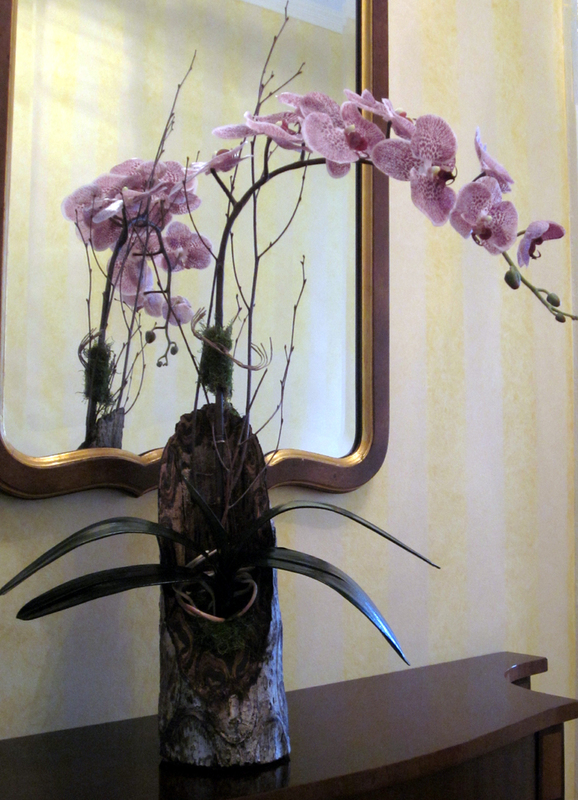 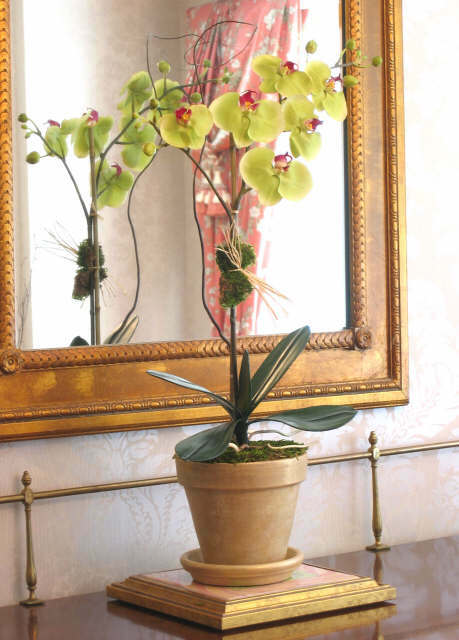 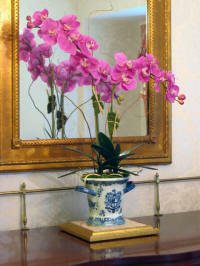 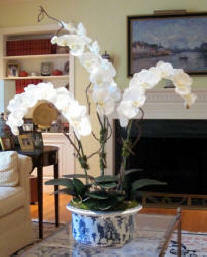 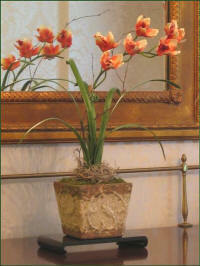 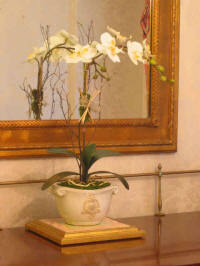 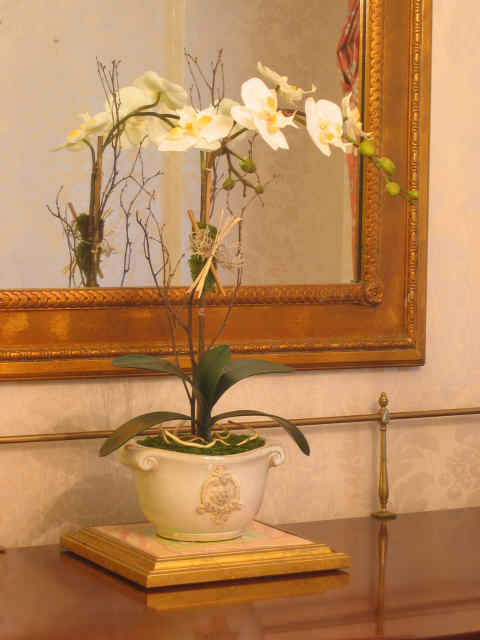 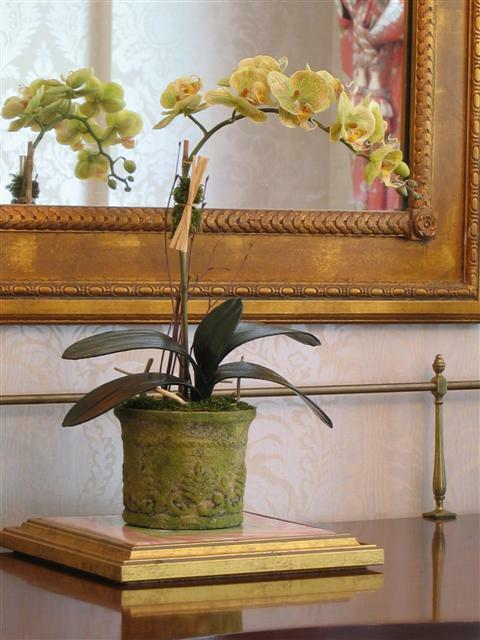 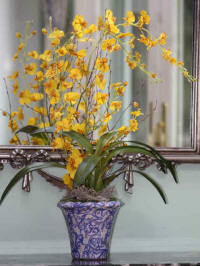 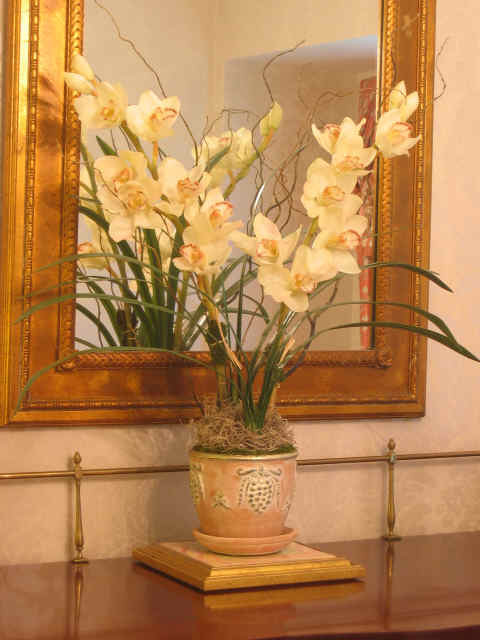 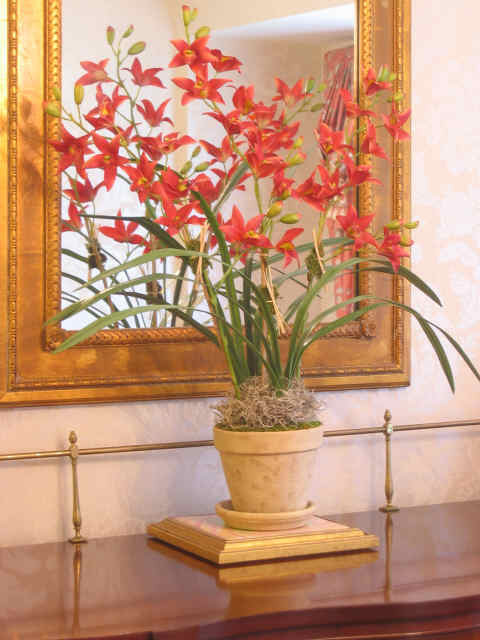 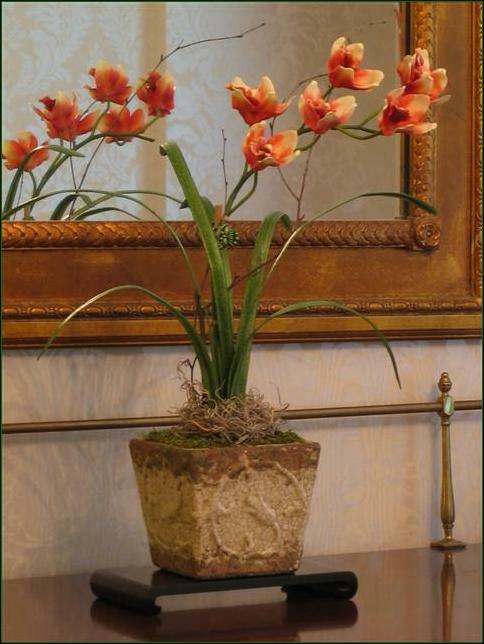 specialize in creating custom arrangements for our customers' specific decorating requirements. 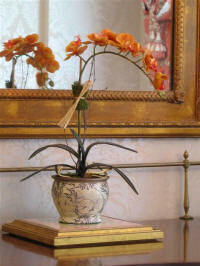 Check back often as we continually add to our collection!